Verified by Visa: How Much Protection Does It Really Offer? 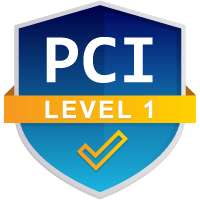 Verified by Visa—or VbV—is an extra layer of protection designed to defend cardholders from the growing threat of fraudulent activity. This global solution makes it harder for a Visa card to be used if it's been reported lost or stolen. But while providing some protection, merchants cannot afford to rely on VbV as their sole method of fraud mitigation. Verified by Visa is the Visa-branded deployment of 3-D Secure technology. It was created with the goal of making online transactions more secure and has definite benefits for both merchants and consumers. The tool is meant to make online transactions as safe, fast, and convenient as purchases made in a store. Using advanced technology, it works behind the scenes to verify a customer's identity, ensuring that transactions come from only authorized Visa card users. Verified by Visa requests personal information from customers who opt into the service. The Cardholder is then given a predetermined identification number to provide during the checkout process with participating online merchants. If the shopper cannot provide this ID number, the transaction will automatically be declined. Verified by Visa is an opt-in service on both ends of the transaction. It will be in-effect only on transactions involving a cardholder and a merchant who have opted-in to the service. 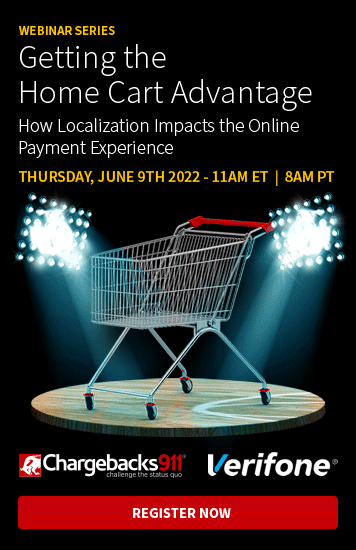 Merchants in the program typically experience a reduced number of fraudulent transactions and chargebacks, all with minimal impact on the customer experience. Additionally, customers seeing the Verified by Visa symbol on a merchant's web page are likely to have greater confidence in the site's security. Learn how Chargebacks911 can deliver comprehensive chargeback management with guaranteed ROI. Using Verified by Visa may lower a merchant's overall number of chargebacks, but the technology is by no means perfect. Verified by Visa can only be used for online transactions. Brick-and-mortar merchants will have to find other ways to prevent fraud. Cardholders must opt into the service, meaning that many Visa cardholders will not participate in this service. This limits the tool’s effectiveness. Verified by Visa will, obviously, only help prevent chargebacks associated with Visa transactions. Merchants are still vulnerable to chargebacks from other credit card companies. Some unauthorized transactions could slip through the cracks. For example, a child might know a parent’s VbV password and make an unauthorized purchase. Verified by Visa can only help deter unauthorized transactions. Merchants are still susceptible to disputes resulting from other chargeback triggers. That last point is very important. Our research suggests less than 10% of all chargebacks are the product of genuine criminal fraud; most chargebacks are the result of friendly fraud, and Verified by Visa has no effect on chargebacks resulting from merchant error or friendly fraud. While enrolling in Verified by Visa is a great start for any fraud prevention plan, online merchants may be lulled into a false sense of security while using the tool. Not only is Verified by Visa only a small part of fraud prevention, fraud prevention itself is but one small part of overall chargeback management. Efficient chargeback prevention and risk mitigation requires a multi-tiered approach aimed at combating the root causes of chargebacks. Not only is Verified by Visa only a small part of fraud prevention, fraud prevention itself is but one small part of overall chargeback management. For example, the effectiveness of Verified by Visa could be amplified by adding a chargeback alert program. These alerts give merchants the opportunity to refund customers who have instigated a transaction dispute based on the claim of an unauthorized transaction. In cases where VbV happens to make the wrong call, a chargeback alert might still be able to save the merchant the trouble and expense of a chargeback. Even more important, though, is a strategy to encourage long-term chargeback reduction and, ultimately, chargeback prevention. Smart merchants understand the benefits of using all the chargeback prevention tools available to them. But fraud and chargebacks aren't problems that can be easily or completely prevented through technology or automation. 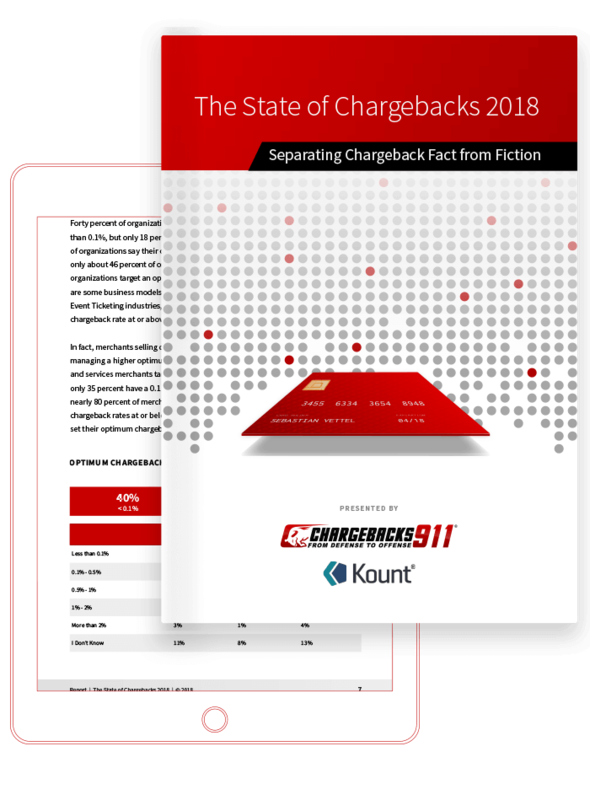 Chargebacks911® offers the industry’s only comprehensive chargeback management solution backed by a performance-based ROI. Continue below to learn more.